Good day from the islands. Have you ever watched chickens or anyone who has chickens? I remember when I was growing up at times being around a chicken pen. One thing I vividly remember was that I never saw them fly. They would run, flap their wings but never go anywhere. However, as I got older and traveled to many countries I have seen chickens fly. Not for a long distance, but they did fly! So why do some chickens fly and some don’t? 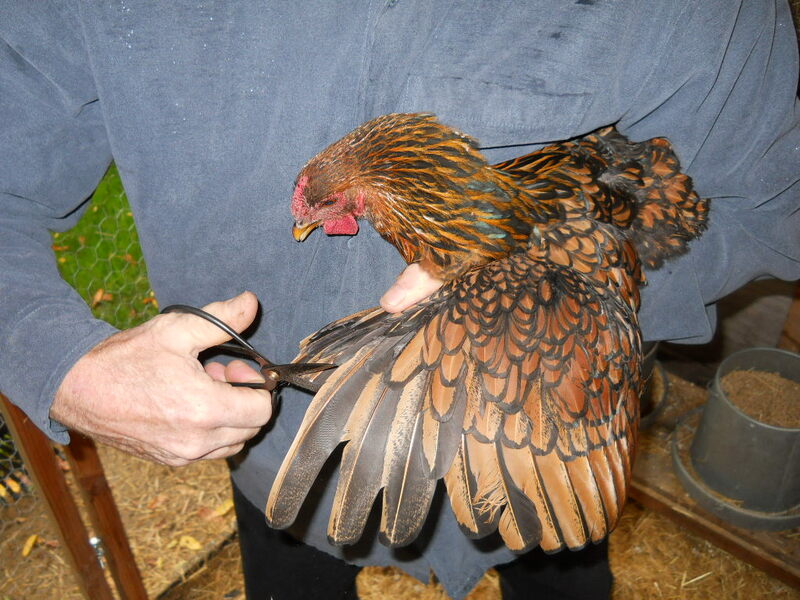 Chickens and any bird as a matter of fact can not fly when their wings are clipped. Are you sure you have heard from God? You need to stay here and learn more first! It so dangerous there, why put your family in danger? Missionaries have already been there why do you need to go? You don’t have the experience! All of these statements discourage and hinder people from stepping into what God has called them to do. The five fold ministry and every believer in the body of Christ are called to reach the world for Jesus. We are called to soar, fly, and reach the lost at any cost. We are to equip others to share Jesus with the world. Guess what? We are not called to hold people back, but to encourage them to step into what God has for them. If that means leaving our local church to go somewhere else, we should fully support it. We need to stop clipping believers, and equip them with the ability to fly and fulfill the call of God in their lives. As the church, we are to be sending people into the world for Jesus! Hebrews 10:23-25: Let us hold fast the profession of our faith without wavering; (for he is faithful that promised;) And let us consider one another to provoke unto love and to good works: Not forsaking the assembling of ourselves together, as the manner of some is; but exhorting one another: and so much the more, as ye see the day approaching. Jesus is coming soon, and we all need to be in the harvest field reaping the harvest! 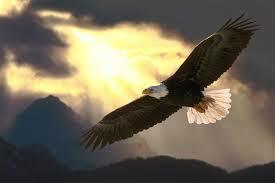 It is time to release the eagles and let them soar! Previous Previous post: The 65 Million Dollar Question!